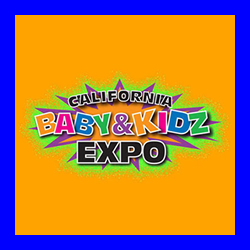 The 4th annual California Baby & Kidz Expo is the LOS ANGELES AREA’S ANNUAL FAMILY EXPO – “The Parent, Baby, Toddler & Child Expo”. 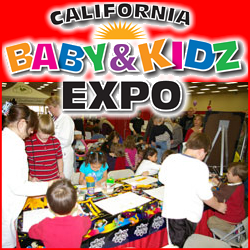 Come to the annual California Baby & Kidz Expo at the Del Mar Fairgrounds. 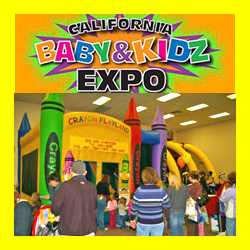 This is SAN DIEGO’S – FAMILY EXPO – “The Parent, Baby, Toddler & Child Expo”.